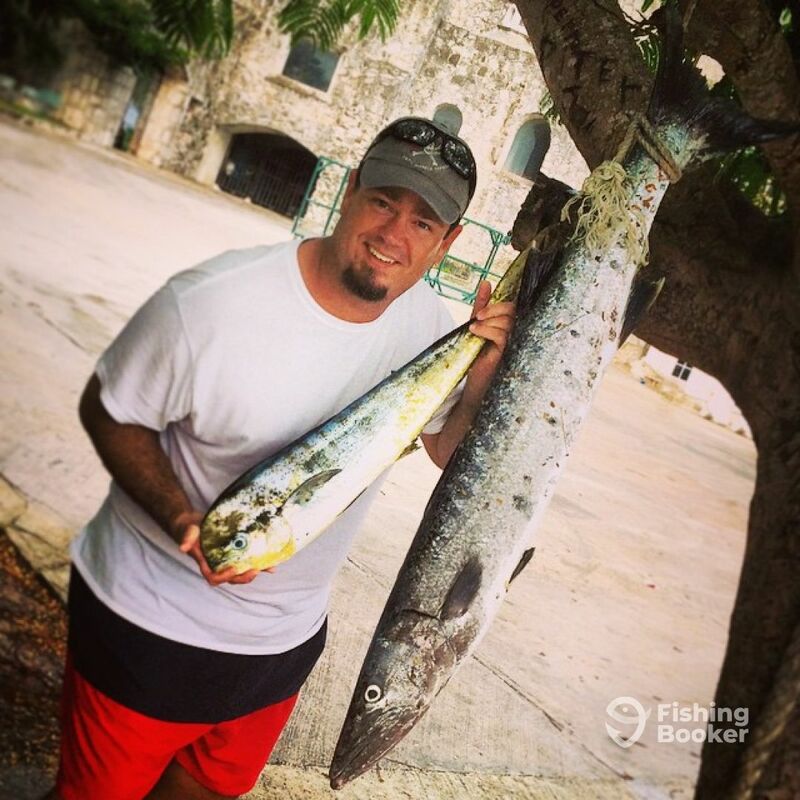 Choppy waters brought in a couple small dorado but a tournament size Barracuda. We also lost a couple of others. One of them being a wahoo. 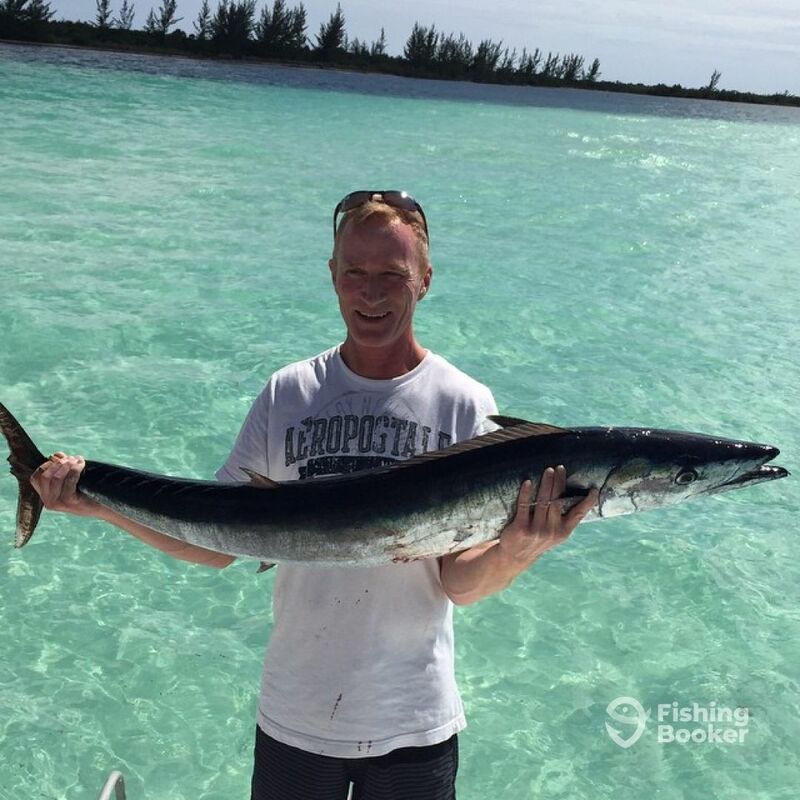 Following day still a bit choppy but brought in a monster wahoo! Out on a 6 hour trip. Got 6 dorado. Beautiful day. Here's a shot sitting in the chair while waiting! Just a couple out fishing. Got a couple small dorado on the boat...left a couple in the water!